We, Bluebelt Co. Ltd and PIXEL Companies Co., Ltd (Location: Roppongi, Minato-ku, Tokyo. President: Hiroaki Yoshida) have mutually agreed, to list the tokens developed by PIXEL Companies Group’s “Fin-Tech IoT Project” in the auspices of their Smart Contract System development, to our cryptocurrency exchange we operate in one of our subsidiaries. This is a notice of this statement. We are a company that primarily develops financial technology systems, and through our subsidiaries, operate cryptocurrency exchanges from Asia. Our subsidiaries are located in Korea, Japan (license pending), Philippines (licensed), several other Asian nations, Estonia (licensed), and Australia, and through these locations, we operate cryptocurrency exchanges. Our subsidiaries surpass over ten companies. PIXEL, through their Fin-Tech IoT Project, develop systems using blockchain technologies such as those in smart contract systems. 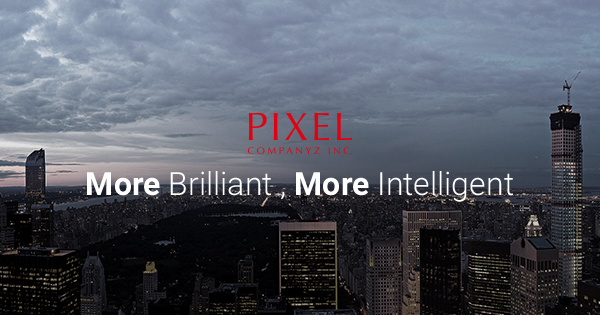 Through our recent agreement between us and PIXEL, the PIXEL Group will be listing their developed tokens on our cryptocurrency exchange. This will increase the number of high-quality tokens to be potentially listed on our exchanges in the future, with the help of PIXEL’s sales and development abilities, and thus have mutually agreed as such. We believe that through this agreement, PIXEL will be facilitating more token referrals to our exchanges, and thus will increase our market presence in Japan, and increase our sales capabilities. However, we do not know the possibilities of the effects of this agreement to the fullest extent.